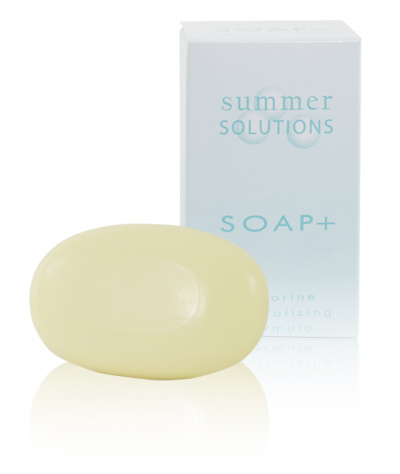 Soap + Chlorine Neutralizing Soap by Summer Solutions, Inc.
Soap+ removes chlorine and pool odors and soothes dried-out swimmer's skin. 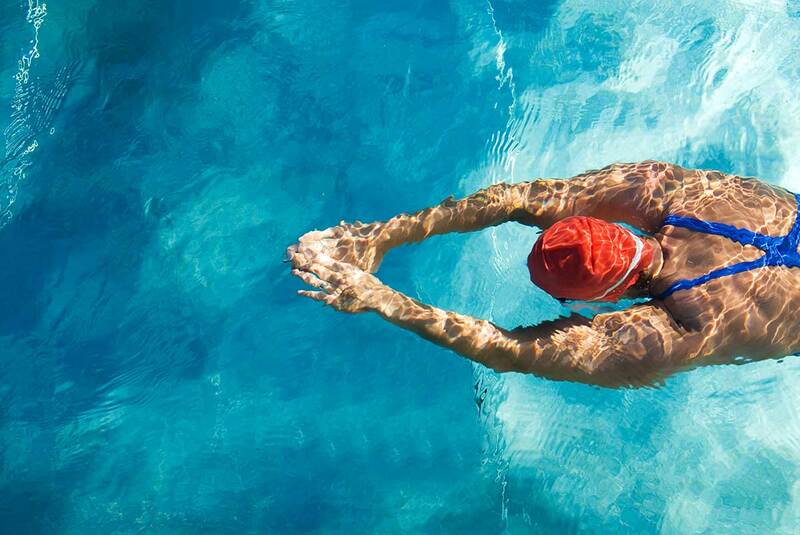 Of all the benefits swimmers enjoy, healthier skin isn’t one. Chlorine and extensive submersion dry out and irritate the skin, giving it that stubborn potent pool smell, and often causing rashes to form. Our soap is specially made for swimmers, effectively washing away pool additives and odors while cleaning and soothing the skin and helping to protect it from swim-related damage.